Rep. Angus McKelvey (right) and Sen. Roz Baker (left). 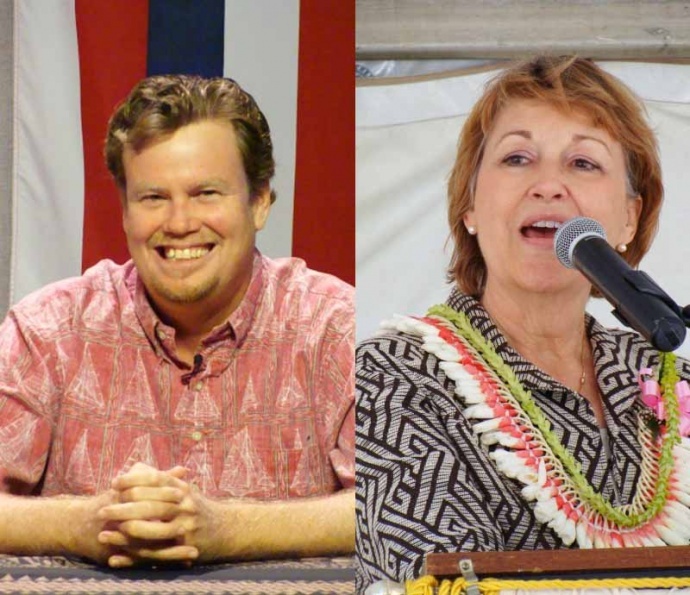 Photos courtesy Hawaiʻi State Legislature. 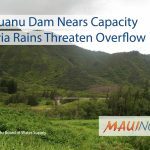 Representative Angus LK McKelvey and Senator Rosalyn H Baker will host an informational outreach event for farmers and other agricultural businesses impacted by the recent series of wild fires in West Maui due to Lane and the flooding incurred by Olivia. 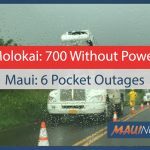 The meeting will run from 5 to 7 p.m. on Tuesday, Sep. 18, 2018 at the Lahaina Intermediate School cafeteria located at 871 Lahainaluna Road. Federal and State Agriculture officials will be on hand with information and advice on financial and rebuilding assistance for farmers and farm businesses impacted by the recent fire and flooding. 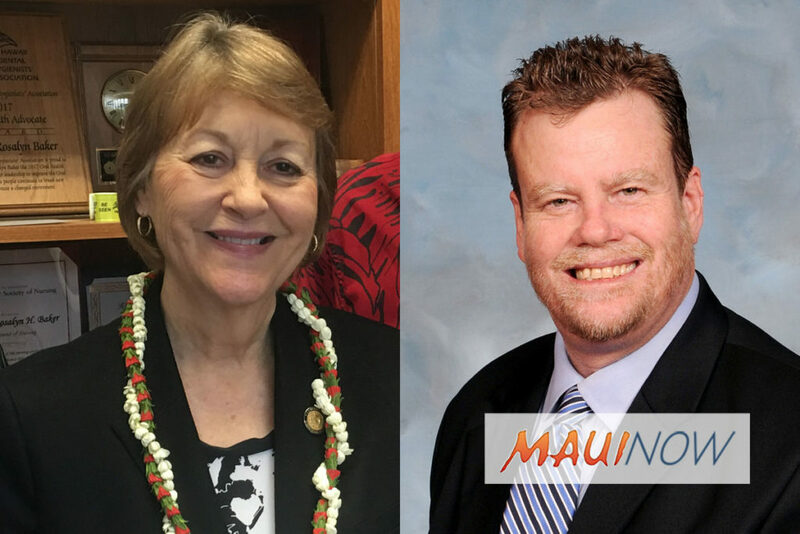 Rep. McKelvey represents the area that includes West Maui, Mā‘alaea and North Kīhei; and Sen. Backer represents South and West Maui. They will be joined by representatives from the Hawai‘i State Department of Agriculture and the US Department of Agriculture.